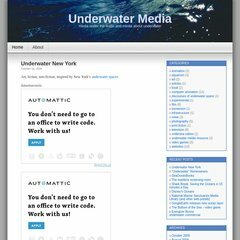 Topics: Underwater New York, Photography, Websites, Fiction, and New York. Its IP Number is 72.233.69.6. It is hosted by Layered Technologies Inc (Texas, Plano,) using nginx web server.